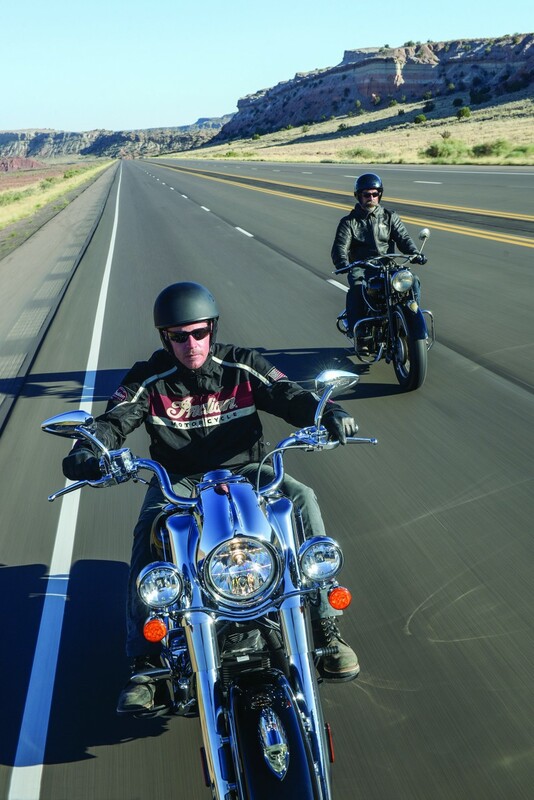 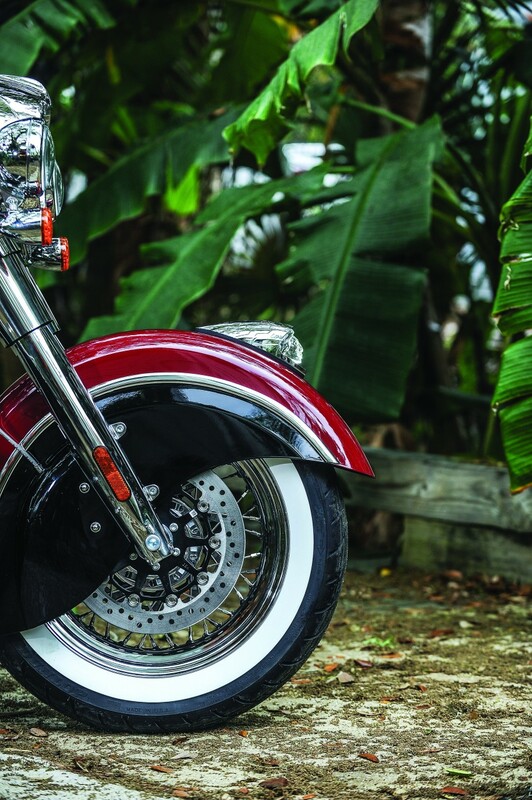 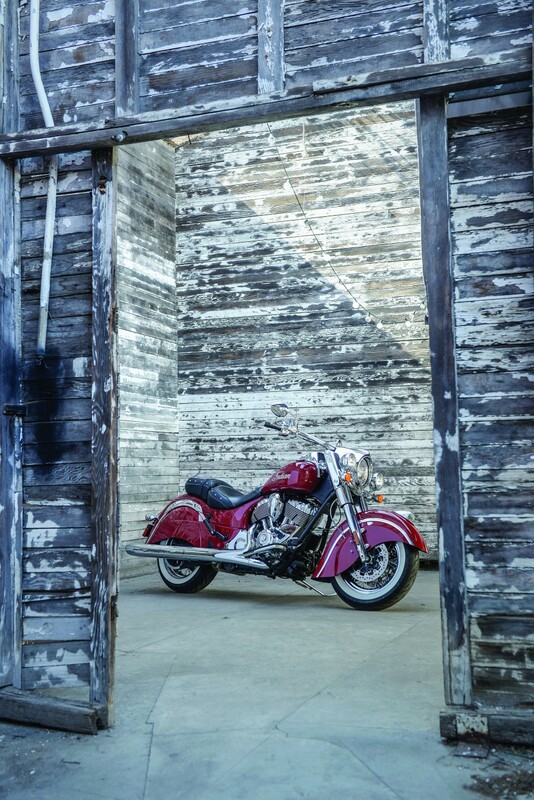 The Chief Classic is a pure, powerful cruiser forged from key heritage design elements yet wrapped in advanced design, engineering and technology. 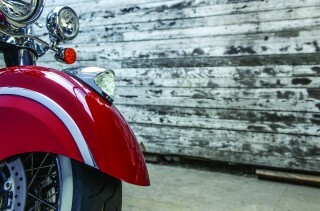 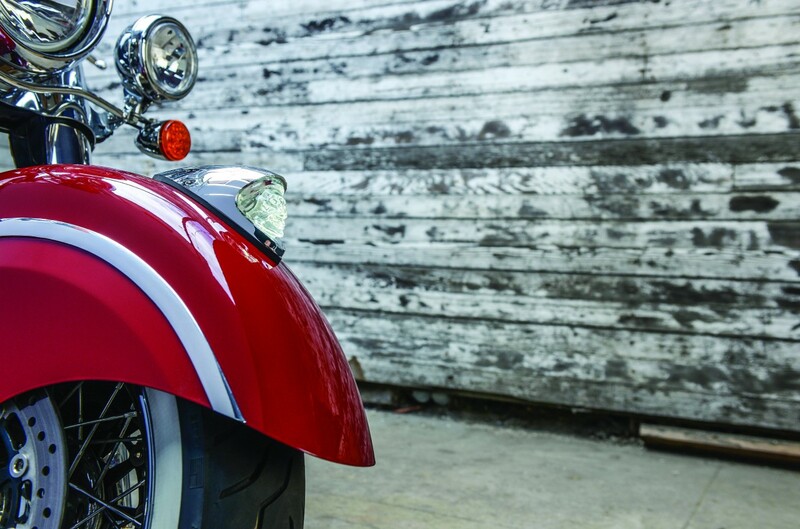 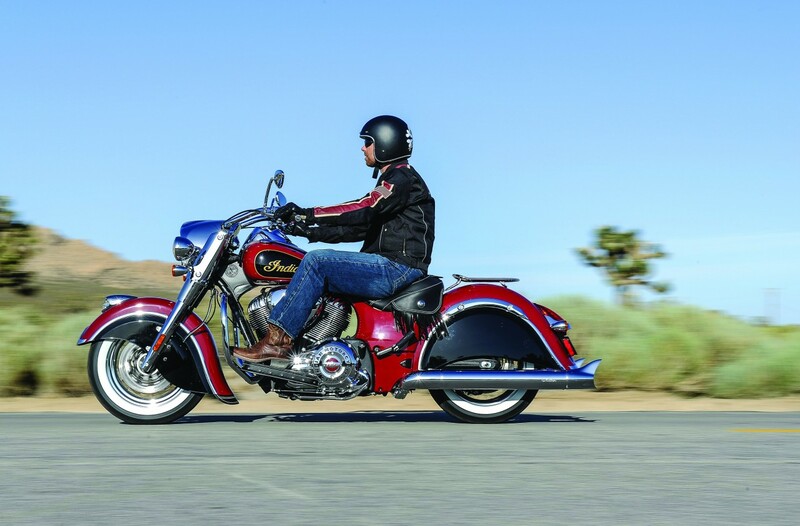 It features iconic styling like valanced fenders, rich genuine leather saddle, classic tank-mounted instrumentation, tear-drop fuel tank design, and sculpted and lighted front fender war bonnet. 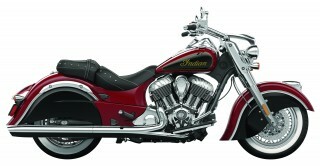 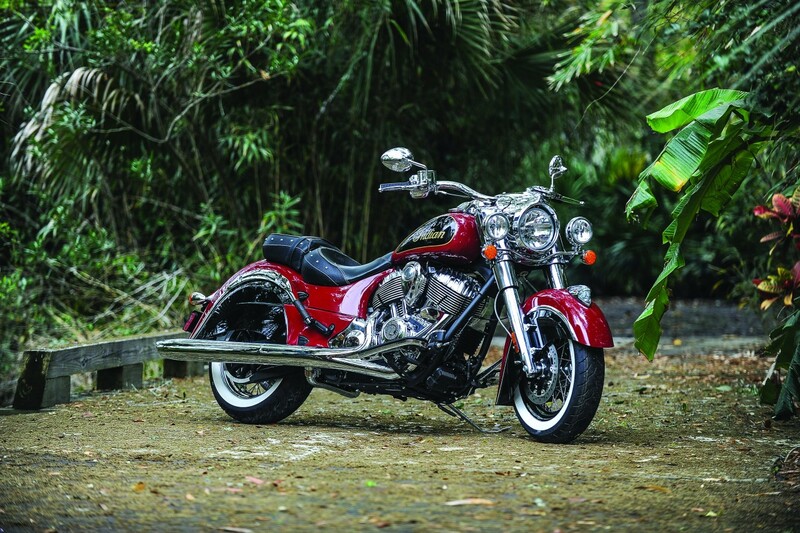 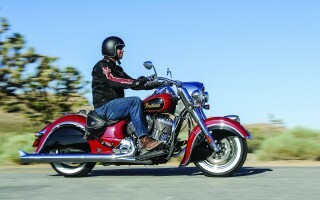 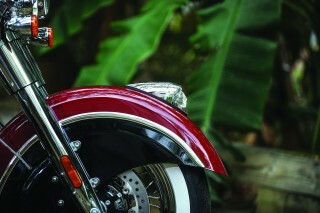 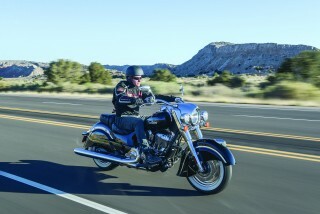 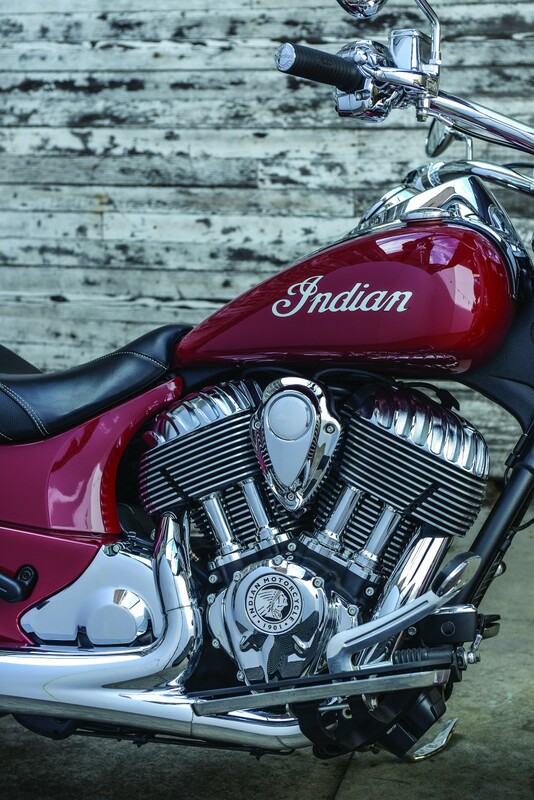 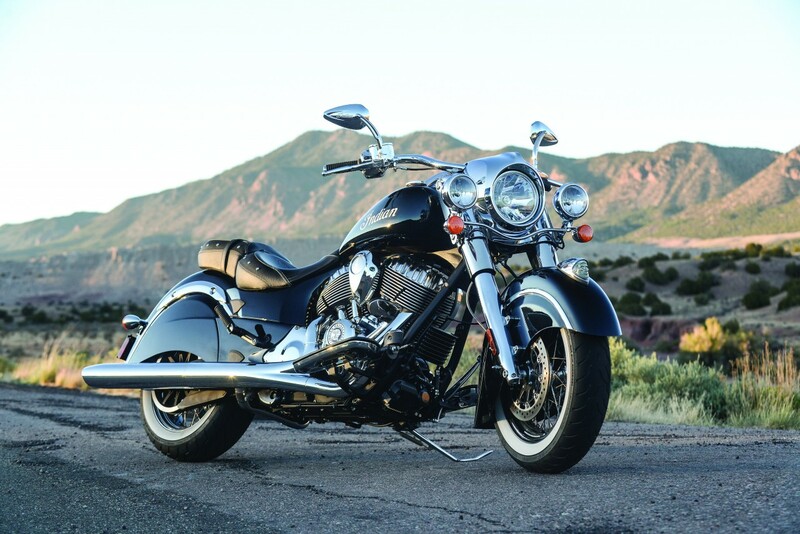 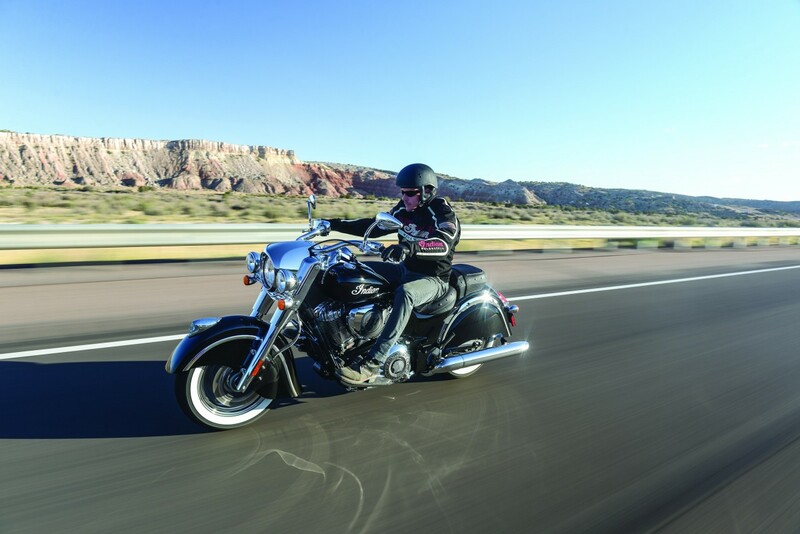 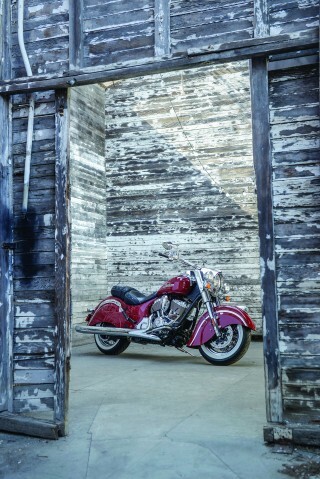 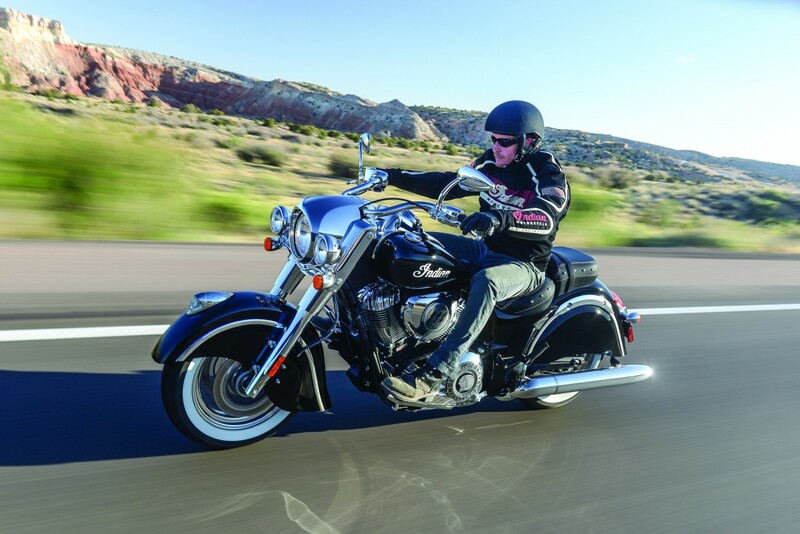 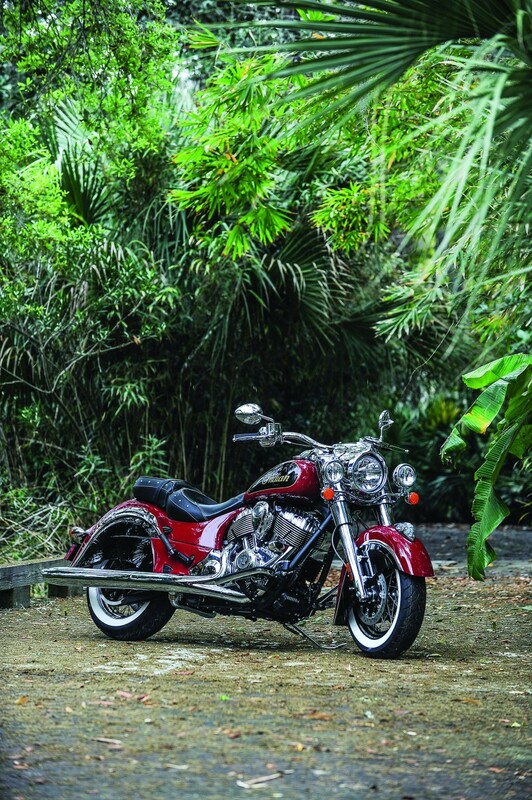 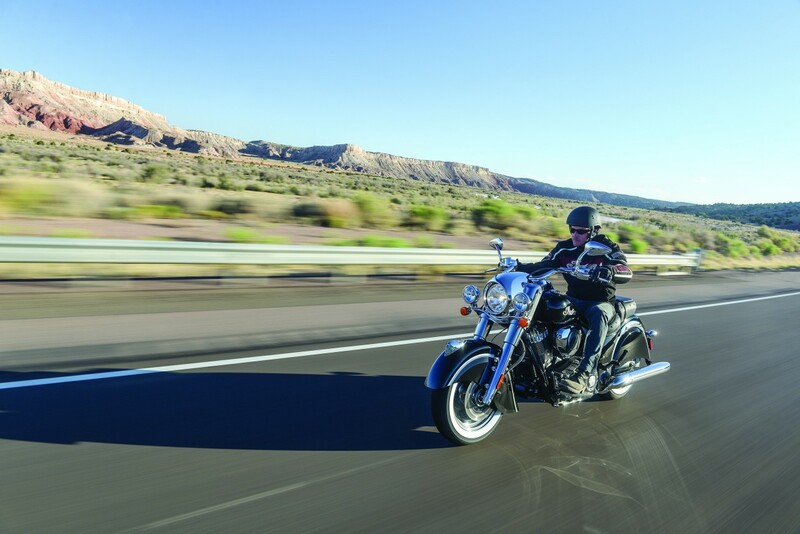 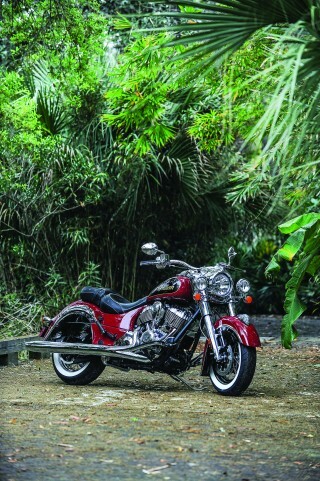 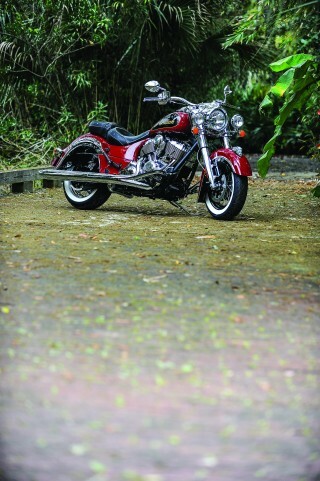 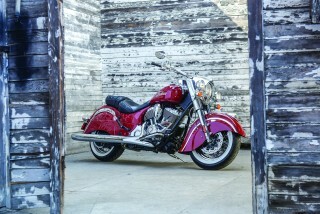 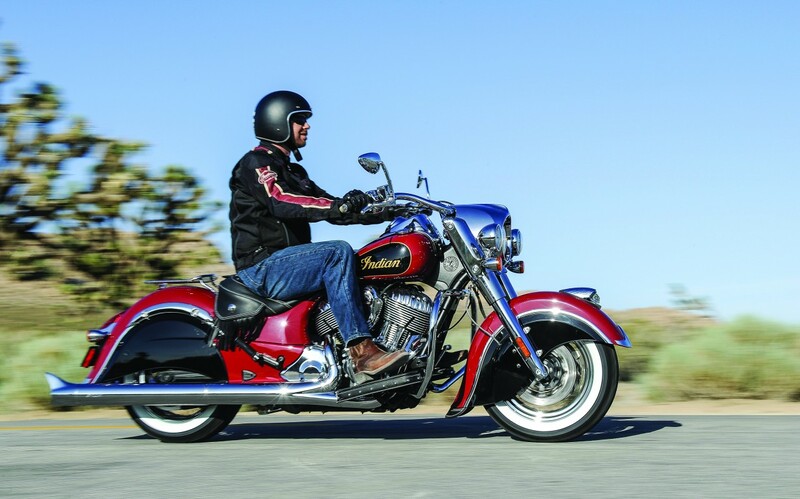 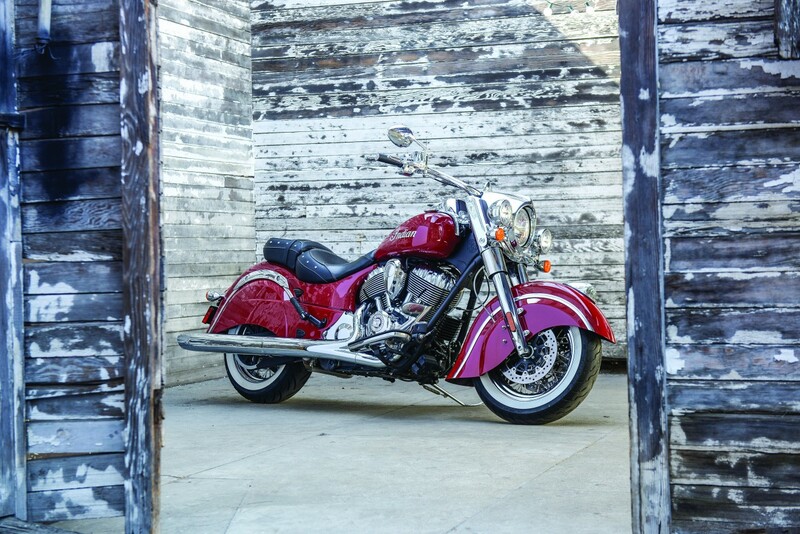 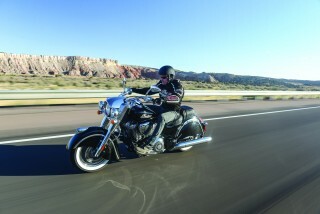 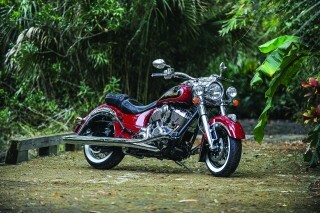 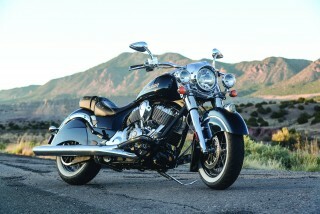 The Indian Chief Classic comes standard with a host of premium features including endless chrome, keyless ignition, ABS, cruise control, throttle-by-wire, true dual exhaust, high quality chrome laced spoke wheels, brake caliper covers, cast aluminum frame with integrated air intake and much more.